Binning Tower On The Park. A collection of contemporary condominium residences by the Wall Group of Companies, promising a lifestyle defined by education, arts, culture and recreation. Located adjacent to Wesbrook Village, UBC, this Vancouver address provides every convenience including easy access to downtown and YVR. 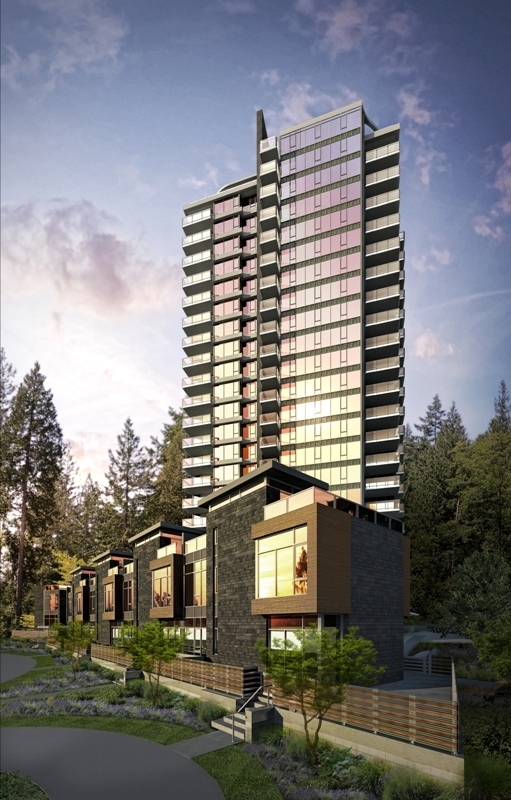 Binning Tower features 206 elegant residences and 11 deluxe townhomes - all offering access to open spaces, beautiful parks, and breathtaking panoramic views of protected forests, and fresh ocean breezes. Previews begin this October. Call me directly for early registration and more information at 604-729-6777.